Twelve months ago we started rebuilding our CS:GO team with the inclusion of draken and REZ last year. The two young talents have developed well since joining Ninjas in Pyjamas and have found recent success in our team. As we continue our quest towards competing at the top and contending for major titles, it is necessary to continue on the path of change. Our goal is to be the best, and we recognize the need of change to get there. Roster changes are not easy here at Ninjas in Pyjamas, our players have been with us for a long time and built the foundation of what NiP is today. The personal relationships are strong and changing a family member will never be easy, regardless of the reasons for it. Today we are announcing that Richard “Xizt” Landström will be moved to the bench. Richard has been with us since the beginning of the new era of Ninjas in Pyjamas, and words cannot express the gratitude we have towards his contribution as a player and friend. 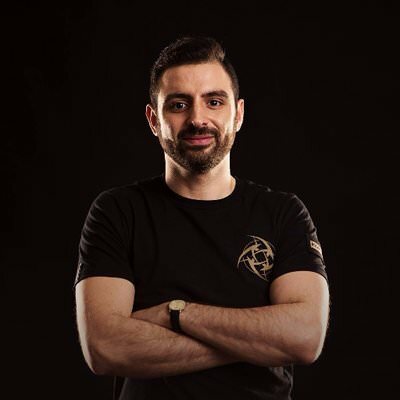 The performances we have seen in the past, and the moments we have shared outside of the game will forever be remembered as we move a true NiP legend to the bench. Thank you for everything, Richard! Replacing Richard as in-game leader will be Dennis “dennis” Edman. Dennis is an extremely experienced player and we are excited to see what he can bring to our team. Dennis will assume the in-game leader responsibilities, which he has experience with from the past. 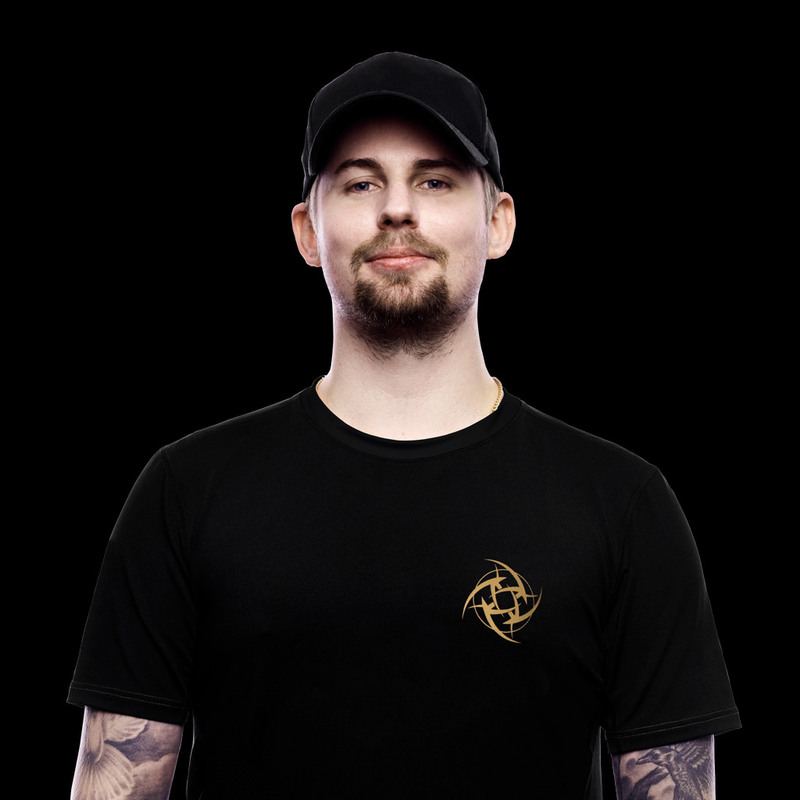 With dennis on the team, we are expecting not to lose a single pistol round as long as he has the proclaimed title as “The Pistol Master” (! ), and to have a changed approach to how we play the game as he starts his work with our new coaching team. Dennis will be playing for us in the upcoming ESL Pro League matches this week and travel with the team to IEM Katowice in Poland. It has been agreed to between NiP and RFRSH Entertainment not to comment on the transfer or other contract details.